Whether it’s a complex Landscaping project for a business, or a small lawn mowing, we are here to help. At HandymanServices247.co.uk we offer the full range of Landscaping services including emergency Landscaping repairs, Landscaping installation and Landscaping maintenance. HandymanServices247.co.uk are highly accredited by trade organisations. At HandymanServices247.co.uk we’re happy to discuss the design and installation of all your Landscaping needs to ensure you get the perfect landscaped garden you desire. We operate a fixed price charging system and there is no call out fee, so call now on to arrange a visit or free quote. If you run a business in Peterborough and you need a landscaper, look no further than Handyman Services. 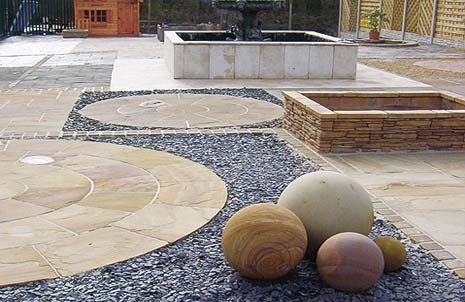 Our landscape gardener has experience working on both retail and commercial properties.